Our SalonPoints program was created to reward our customers for being loyal Jazma clients. SalonPoints will be awarded each time any salon purchase is made and can be used towards any and all products and services offered at Jazma. Just ask, and you will receive your own Jazma Card. Each card has a unique identifying number that you will use to collect and spend your SalonPoints. However, the Jazma Card must registered to be able use the points accumulated. You can register your Jazma Card on-line at www.jazma.com. As soon as you receive your Jazma Card, you can start to collect points immediately, but start to use them the card has to be registered. For every dollar you spend - not including any taxes of course - you will be awarded an amount of points for each dollar spent at Jazma. For each dollar spent at Jazma on services or products you will be awarded 3 SalonPoints. How much are SalonPoints worth? This works out to 3% back! So, for easy calculation, for every $10.00 spent 20 points will be awarded. 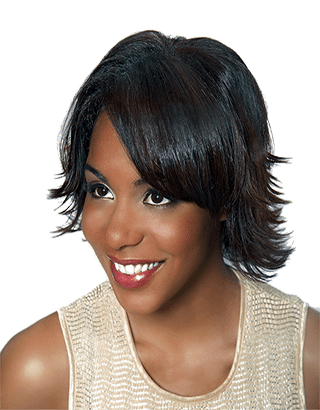 How many SalonPoints do I have, and when can I use them? You can check your SalonPoints total anytime you like at www.jazma.com , using the Jazma Card Inquiry link at the lower left of our Home page. You can collet points on any amount of purchase, however, before you can start to use the points you must accumulated 900 points first. This will be $300.00 in total spending at our salon. The points can be used anytime, after the 900 point balance is reached and thereafter. Are SalonPoints transferable or redeemable for cash? SalonPoints can only be redeemed by the client who earned them, they can not be transferred to friends, family or even children. No, they have no cash value. Yes, all SalonPoints will expire after 2 years of inactivity on the card. Can I use SalonPoints to pay for taxes? No, SalonPoints can only be used towards salon services or products before any taxes are applied. How can I earn more, or accelerate my SalonPoints total? Refer a new client to Jazma and receive 1000 points. Your name must appear on the initial Client Consultation Form in the “How did you learn about our salon?” question and only one name can be awarded SalonPoints. Earn 1000 points for any new Keralites service. Never had a Keralites protein colour at Jazma?... your first Keralites colour service will add 1000 points on top of earned service points. Pre-book your next appointment when checking out and receive 200 points. Points will be awarded at the time of appointment. To earn these points a pre-booked appointment can not be rescheduled or points will not be awarded. Purchase a Jazma Gift Card, over $100.00 in value, and receive 500 SalonPoints in your account. Note; a Gift Card can not be purchased and used on one’s own services. 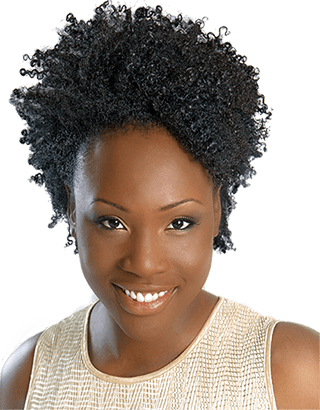 Keep an eye out for SalonPoints bonus specials with double or even triple points awarded, free products and free hair services. May not be valid with some special offers, sale items or special purchases. SalonPoints can only be redeemed towards purchases of over $50.00. 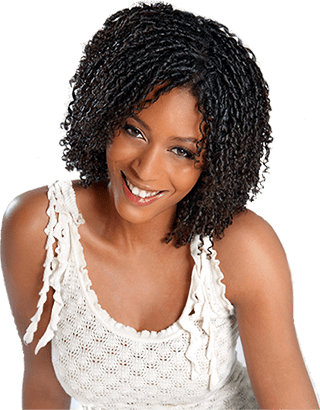 The terms and conditions of SalonPoints may be added to or changed at anytime without giving advanced notice. The same Jazma Card that is used in our SalonPoints program is also our new Gift Card. 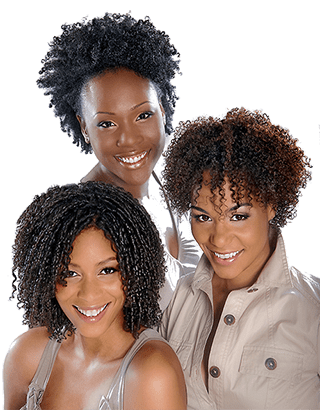 Most of us have friends family members who we have felt could use a little help with their hair, or even a complete makeover. 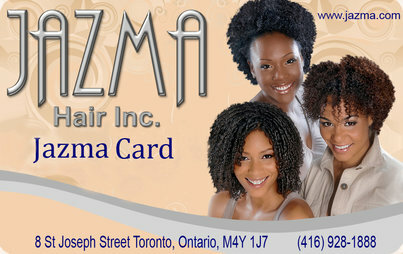 Our Jazma Card can be loaded with any value from $20.00 to $500.00. They will make a great gift during the holiday season or anytime of the year. This gift card can also be used to collect SalonPoints with, so new clients can spend their gift card dollars and also collect SalonPoints as well. The Jazma Gift Card balance can be checked anytime at www.jazma.com , using the Jazma Card Inquiry link located at the lower left of our home page.